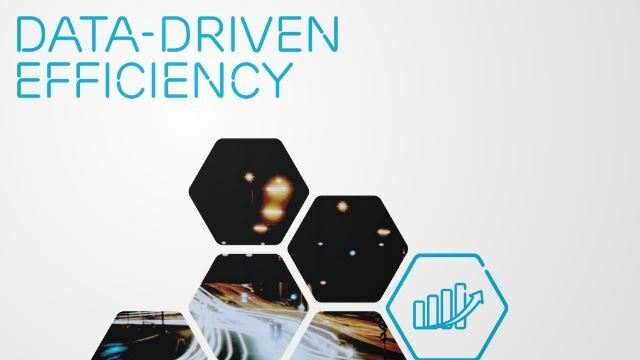 A new white paper from Ericsson shows us how taking full advantage of data-driven efficiency makes operations more precise, predictable and efficient. It gives you the analytical depth and foresight to take your operations to a whole new level of value, while cutting operational expenses at the same time. Are you looking for some bedtime-reading on the topic of Big Data and network operations? Ericsson has just published a good overview of how data analysis can lead to cost/capacity efficiency while improving customer experience. Well established in BSS, revenue assurance and customer relations, Big Data and analytics can make a significant difference to OSS as well, so long as the challenges of data availability and data quality can be overcome. One customer success mentioned in the paper tells of a large Latin American operator, making use of big data, was able to improve network performance, utilize resources more efficiently, reduce problems by 60 percent, and lower churn. Done right, big data makes your core resources as valuable as possible. It’s time to polish this diamond in the rough. Download a PDF copy of the white paper here.